Beautiful Labrador “Pumba” is reunited with his owner Mr Southgate after being missing for 9 months. 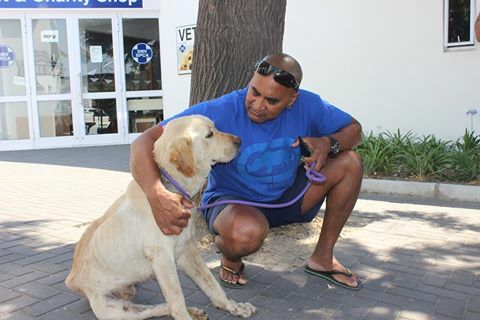 Thanks to Pumba’s Identipet Microchip and the kindness of a passerby who noticed him along on the street, the Cape of Good Hope SPCA was able to locate his owner and reunite the family with their missing pet immediately. © Identipet 2019. All Rights Reserved.